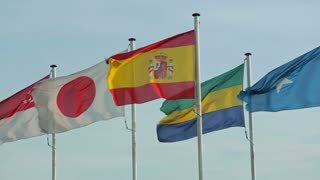 Search Results for "Japan flag"
Waving international flags: Indonesia, Japan, Spain, Gabon and Somalia. 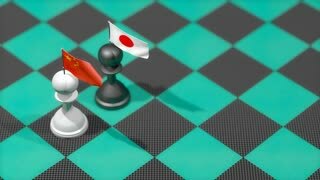 Chess Pawn with country flag, China, Japan. 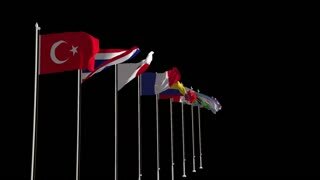 3D flag, Japan, waving, ripple, Asia. 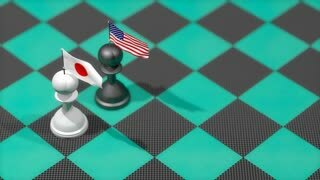 3D flag Japan rising sun. 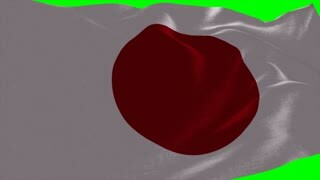 Photorealistic 4k Close up of japan flag slow waving with visible wrinkles and realistic fabric. A fully digital rendering, 3D Animation. 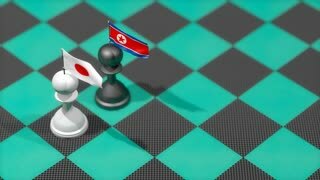 15 seconds 4K, Ultra HD resolution japan flag animation. 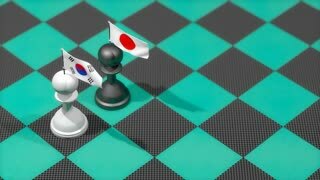 JAPAN flag on the wind, animated in 4k. Great background for motion design and animations or text. Flag calmly waving on the wind. 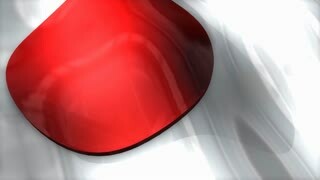 Japan flag - Photo realistic close up of waving flag. Extreme depth of field. 3d Render. 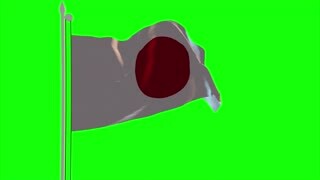 Japan flag in 3D motion. 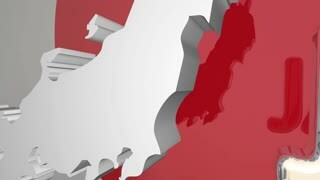 Animated Symbol of the country. Japan Flag in a Blue Sky. Use this clip loud and proud to express loyalty and love to our country. It is a seamless loop with luma channel. 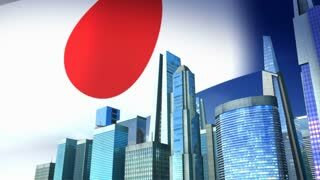 The Japan flag in 3d, waving in the wind, on sky background. 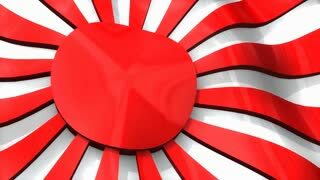 Japan flag on a yellow background. Animated Symbol of the country.